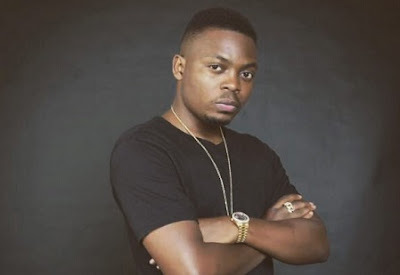 Rapper Olamide is mourning at this moment.The singer on his instagram page broke the news of his mom's death with heartbroken emojis saying 'Orisa bi iya o si '. May he Lord console him at this very difficult time. Olamide lost his father few years ago.